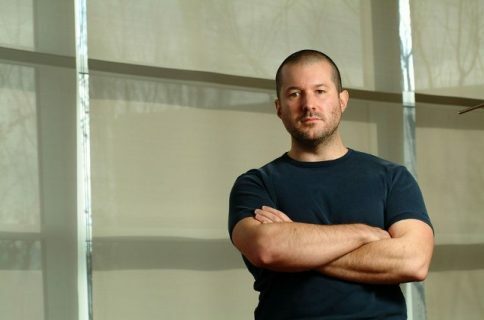 The Apple Watch is just around the corner and Apple’s PR department is in full swing. 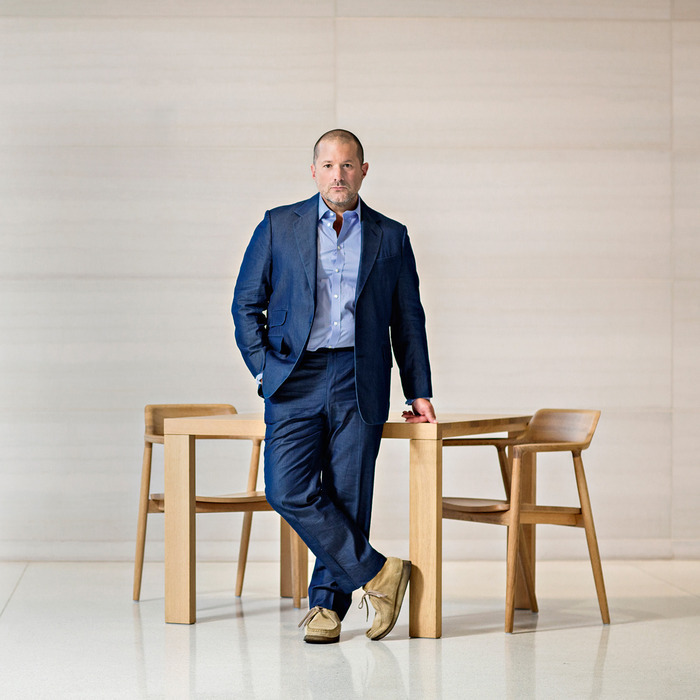 In addition to a series of fashion magazine covers featuring the device and a wide-ranging interview with Jony Ive in The New Yorker, London’s Financial Times newspaper has now been given access to Apple’s design czar. Billed as “the man behind the Apple Watch”, Ive shares a few interesting details with FT’s Nick Foulkes regarding crafting Apple’s first wearable device. 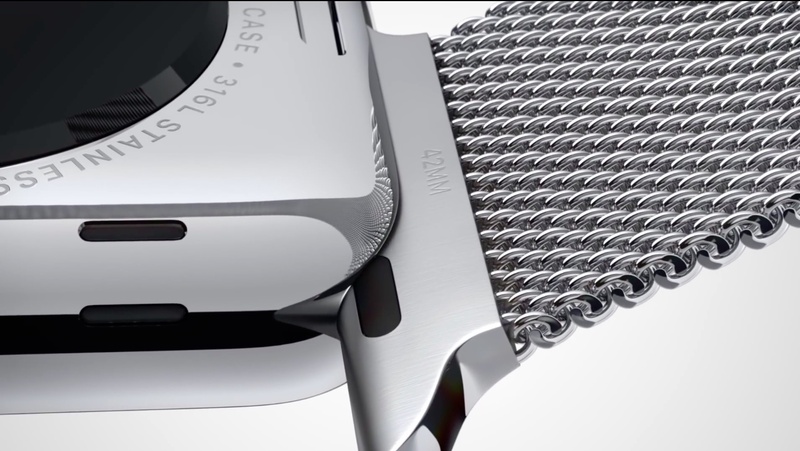 He also touched upon other related topics such as the team’s meticulous attention to detail, the myopic approach to designing the Watch, how the device differs from the iPhone in terms of usage patterns and much more. One of the things that struck me was how often I’d look at my watch and have to look again quite soon afterwards, because I hadn’t actually comprehended what the time was. If I had looked at something on my phone, because of the investment involved in taking it out of my pocket or my bag, I would certainly pay attention. I quite like this sense of almost being careless and just glancing. I think for certain things the wrist is the perfect place for this technology. He went on to illustrate the team’s maniacal attention to detail by revealing how they’d gone about designing the packaging for the device. Just like the iPhone, iPad and iPod packaging, the small white box containing an Apple Watch sports a bottom that slides out precisely the way the team intended, based on friction. “We work out what we feel is the optimum time for it to drop and then we back off that and work on the tolerances, and even work on the friction of the materials we use. I mean, that’s fanaticism,” he says, with a little smile. We didn’t want the packaging to be a sort of shorthand for value, where the box needs to be big and we have to include expensive materials. We’ve always liked the idea that if we are heavy in our thinking, we can be much lighter in the implementation. So there’s huge virtue, I think, in keeping the packaging small: at least, it is the right choice environmentally, it’s easier to move things around and you don’t end up with your wardrobes full of large watch boxes that you don’t use. 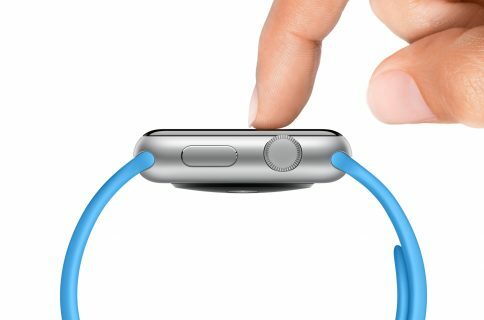 Although the article mentions that both the stainless-steel Apple Watch and the anodized aluminum Apple Watch Sport will start at $349 (the author also mentions that the Apple Watch Edition will carry “an as yet unconfirmed price of around $4,500”), Apple’s PR folks have refuted these claims as a misinterpretation. Apple is expected to share all details about the device leading up to its April launch at a media event next Monday, headlined under the “Spring Forward” tagline. Of course, iDownloadBlog will be providing live coverage of the announcements and any subsequent updates throughout the day to make sure you’re on top of every new bit of information related to the device. The whole 3,900-word interview is definitely worth a read so I urge you to block out the next fifteen minutes of your time and hit the source link below.